Many of us have a spice rack in our kitchen, gathering dust. Maybe we used it for a while, but after the novelty wore off, we abandoned it. But if we knew the power of spicing up our homemade meals – not just for taste, but for health – maybe we’d take that spice rack out of retirement. 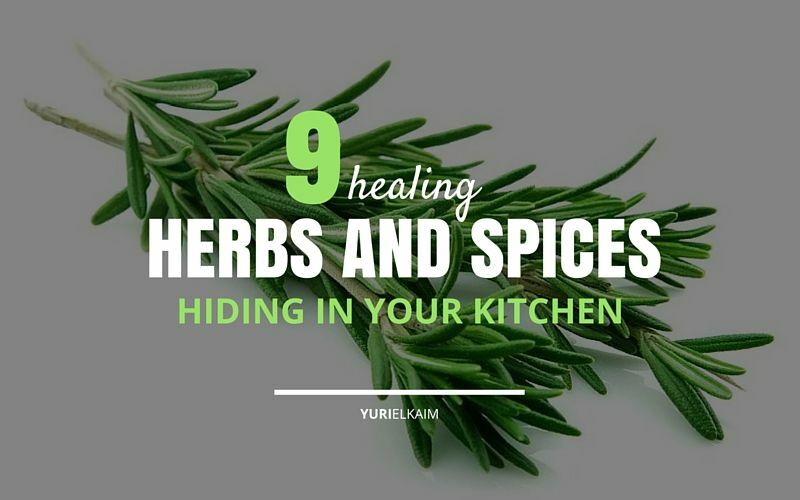 Science is now proving how important healing herbs and spices are to our bodies, helping prevent and combat diseases and illnesses ranging from cancer to heart disease. Herbs and spices have had their place in alternative medicine for thousands of years and research is finally starting to catch up, helping to pinpoint their unique benefits (1). For example, research has indicated that people who are native Indian, where spices are used by the handful, tend to have lower rates of certain cancers and heart disease. Meanwhile, Indians who have adopted a Western diet report higher rates of those diseases. Researchers attribute the difference to the spices in the native Indian diet, which replaced the hidden fat, salt, and sugar found in many Western dishes. What’s not to love about herbs and spices? 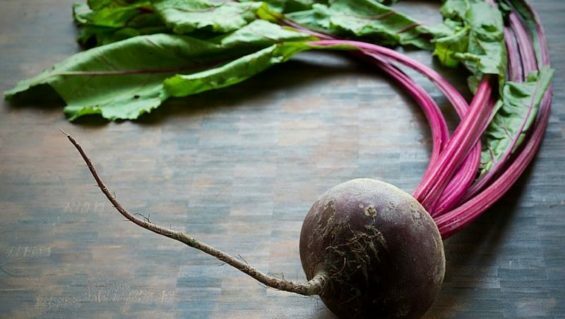 Here’s my pick of the magic 9 ultimate superfoods that might be hiding in your pantry. 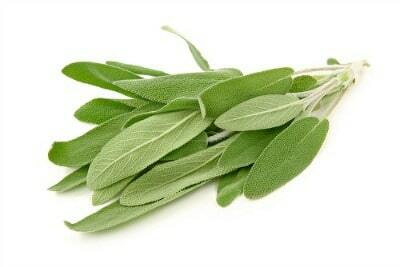 Sage has been used to treat many ailments. For example, holistic nutritionists recommend drinking sage tea if you have an upset stomach or an upper respiratory tract infection. Also, one study showed that that spraying your sore throat with sage actually helped to ease the discomfort because it was an effective pain reliever. And there is preliminary research to suggest that sage may play an active role in improving the early signs and symptoms of Alzheimer’s disease by blocking acetylcholine – a key brain chemical that plays an important role in memory, learning, and cognitive function – from breaking down (2). In yet another study, researchers found that students who took sage extract capsules performed better on memory tests and had vastly improved moods (1). Ancient Greek scholars wore rosemary garlands around their necks to help them to study. Interestingly enough, this practice was backed up by a recent study that showed test subjected had a boost in memory and alertness when rosemary oils were piped into their study areas (3). 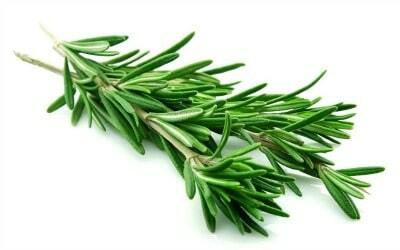 Rosemary also show antibacterial qualities – it’s often added to meats, primarily to stop the meat from decaying. This has been attributed to an antioxidant compound that helps to fight bacteria. In fact, research from Kansas State University reported that adding rosemary to ground beef stopped the formation of cancer-causing compounds that are present when the meat is grilled and fried (4). In India, turmeric is used both topically and internally. It’s used to help skin wounds heal and is often used as a tea to help beat colds and upper respiratory tract infections. 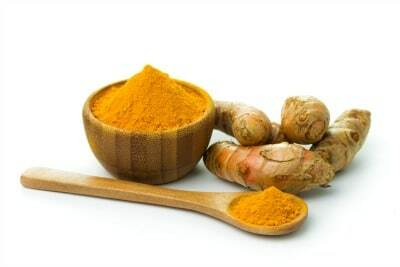 Researchers attribute the benefits of turmeric to its active compound, curcumin (5). 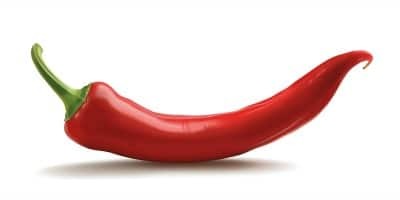 Cooks add chili peppers to dishes to ramp up the heat – but even so, ironically enough, chili peppers actually do just the opposite for our bodies, by triggering our cooling systems (6). Capsaicin, the active compound in chili peppers, boosts your metabolism, which means it can help speed weight loss by causing your body to burn more energy. 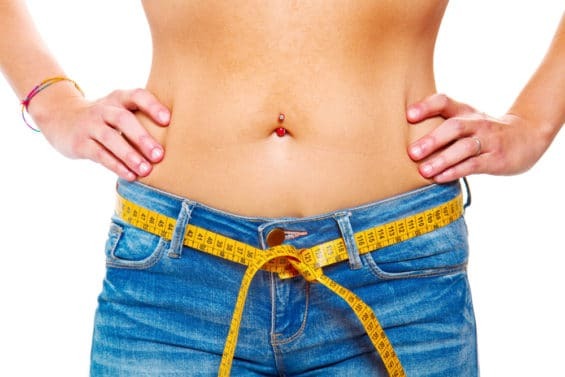 As a result, it’s commonly found in many weight loss products – but the jury (and me) is out on the long-term impact of capsaicin on weight reduction. Sweet paprika is a milder hybrid of chili peppers, containing a similar compound to capsaicin called capsinoids. Even these tamer chili peppers offer numerous health benefits, sharing similar properties to the hotter peppers. Capsaicin may also reduce the risk of ulcers by increasing the stomach’s ability to resist infection. 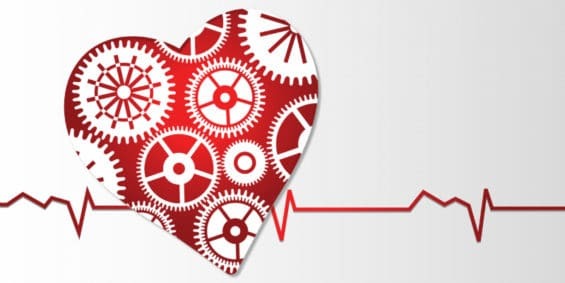 In addition, capsaicin has been shown to help lower “bad” LDL cholesterol. 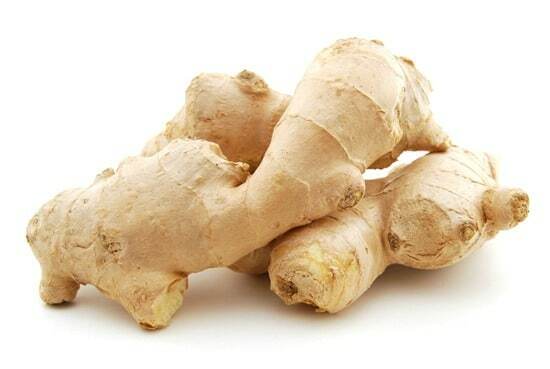 Traditionally ginger root has been used to relieve cold symptoms and stomach issues like nausea. 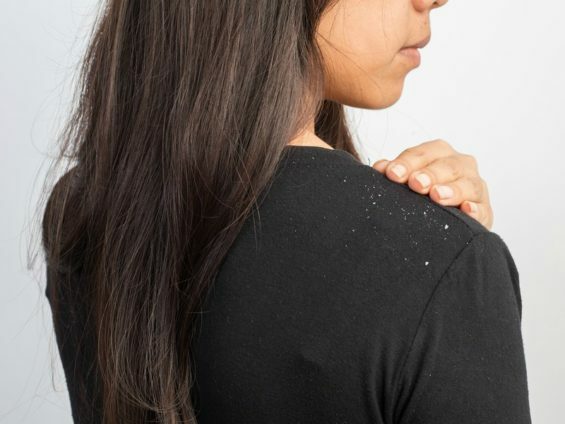 Researchers are investigating ginger’s place in the realm of healing herbs and spices, as it contains anti-inflammatory compounds like gingerols, and some experts believe that it may help to combat certain cancers and reduce arthritic pain (7). One recent study showed that individuals who consumed ginger extract capsules for 12 days reported a 25 percent reduction in muscle pain when performing resistance exercises. Another study found that ginger extract injections help alleviate pain in patients with osteoarthritis pain in the knee. Cinnamon is a powerful spice that comes from the bark of the Cinnamomum tree. In ancient times it was regarded as rare and valuable, only fit for use by royalty. It’s now a common food that is relatively cheap, sold in supermarkets all over the world. Numerous studies have shown that cinnamon helps individuals who are insulin resistant (8). 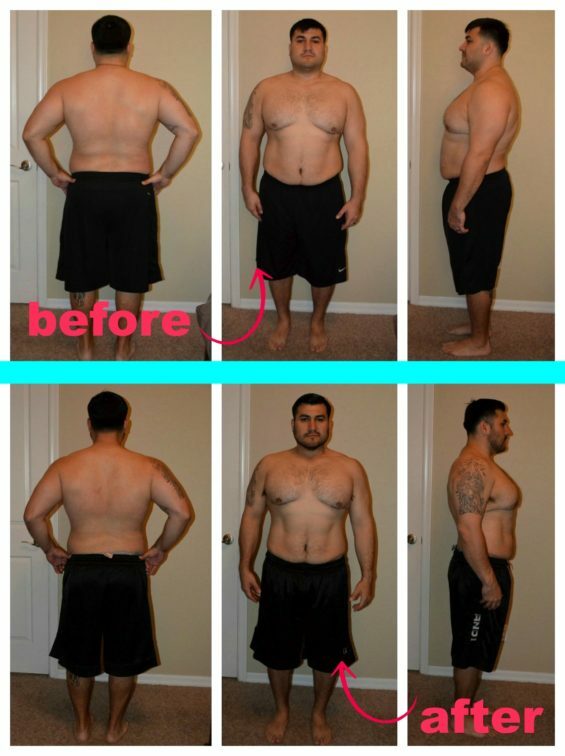 The hormone insulin is essential for regulating your metabolism and transporting blood sugars from your bloodstream. That’s why many people who have type 2 diabetes add cinnamon to their diet, to help control fluctuations in their blood sugar levels. One study found that cinnamon had the most antioxidant properties when compared against 26 other spices – and it even beat super foods like garlic and oregano. Foods that are high in antioxidants have been shown to help repair cells damaged from many causes, including the aging process. Saffron has been used in Persian medicine to boost moods, and it usually consumed in specially prepared teas and/or added to rice. 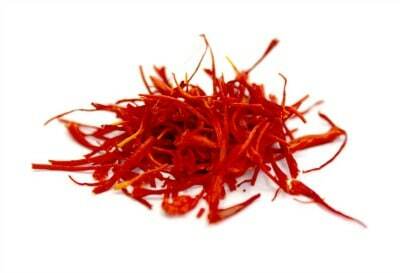 Current research shows saffron may help to relieve symptoms of premenstrual tension, anxiety and depression (10). 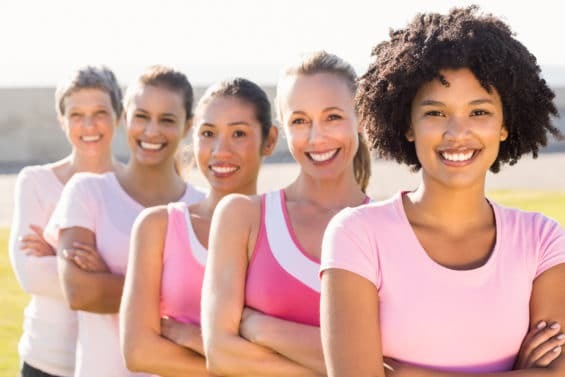 This was backed up by another study who reported that 75 percent of women with premenstrual tension who took saffron capsules had a reduction in mood swings and depression. 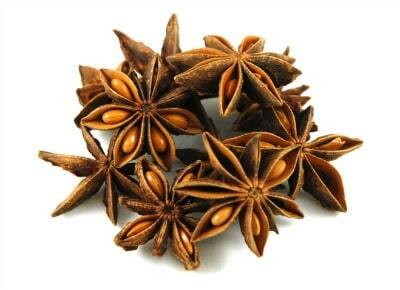 Anise is a sweet and aromatic seed that tastes like licorice. It can be used to calm stomach issues, help with cold symptoms like coughs and runny noses, boost the appetite, and can even be used as a diuretic (10). The U.S. Department of Agriculture reports that anise is high in levels of phenylpropanoids, which are anti-inflammatory compounds that help to fight against malaria. It’s also high in fiber, which is one of the reasons it’s so beneficial for digestive health. This herb, which is used in cuisines from across the world, has potent antioxidant and anti-inflammatory properties that help to maintain your cardiovascular health (11). Additional benefits include fighting upper respiratory infections, dealing with symptoms of asthma, and reducing pain and swelling. A 2007 study reported that basil essential oils reduced blood sugars levels along with triglyceride and cholesterol levels . 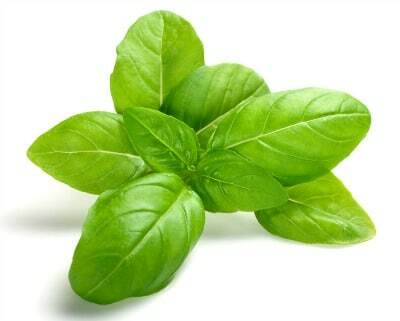 Basil tea is a relaxant and helps to reduce mental stress (11). Convinced yet to explore using herbs and spices? 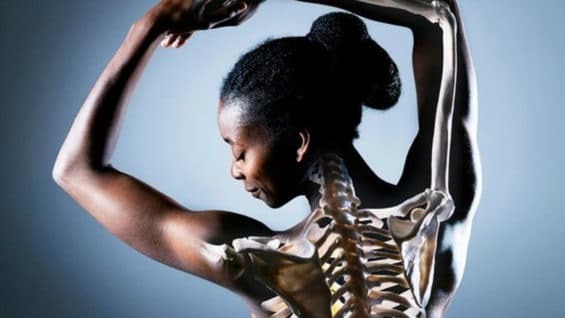 Not only will they help wean you from heavily flavored prepackaged convenience foods, they’ll do wonders for your body. 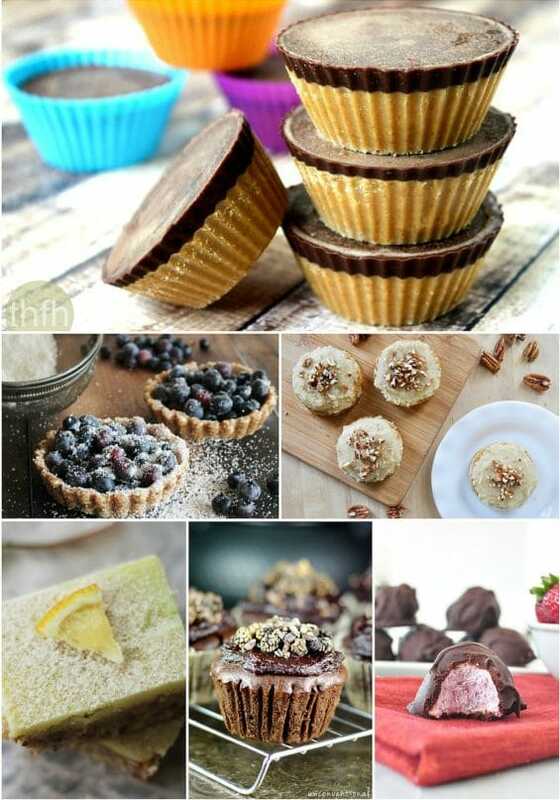 You’ll be surprised at the healing powers of ingredients you already have in your cupboards. 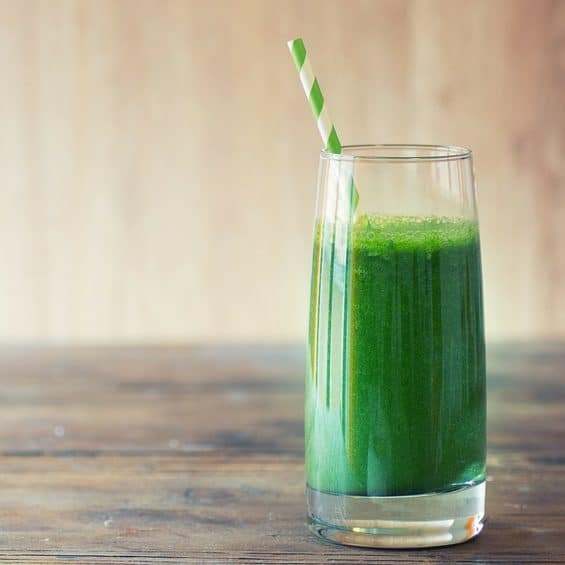 Beat bloat, gain energy, and battle sugar cravings wth my 1-Day Detox Plan. This isn’t about deprivation – it’s about healthy, mouthwatering “cleansing” meals that will have you feeling better in a flash.